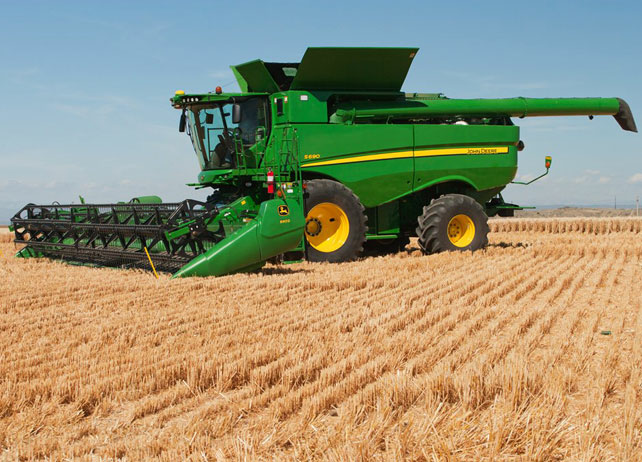 JOHN DEERE 616C Farm Equipment For Sale - . 2016 616c 16 row corn head. very low acrers. farmer owned.